Are you looking for Beauty Easter Eggs 2019 USA? I’ve rounded up the 6 Best Beauty Easter Eggs 2019 USA from Lookfantastic Beauty Egg Box worth £250 – but it will only cost £65 or Glossybox Limited Edition Easter Beauty that sold out in 30 minutes last year and more! 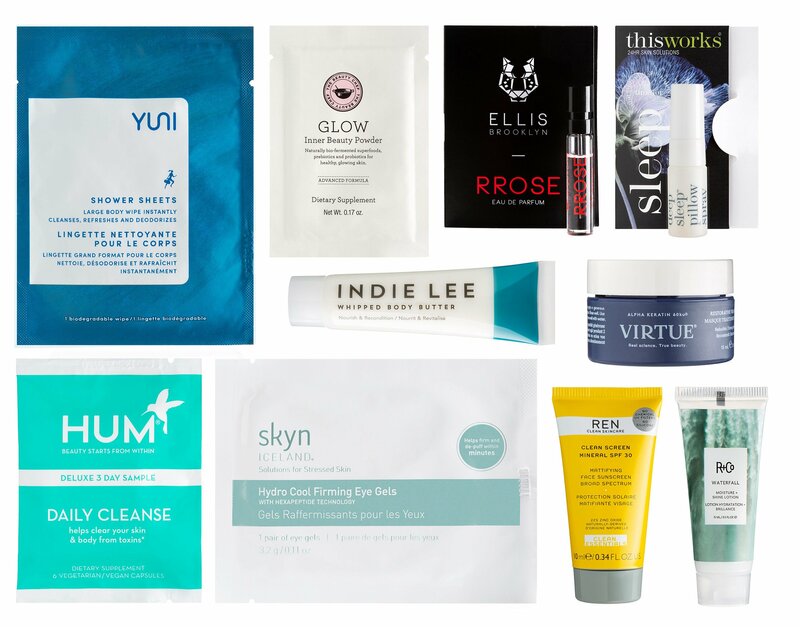 Plus, new discount promo codes from Cult Beauty! *This post contains full spoilers. Lookfantastic US, CA — Look Fantastic Beauty Egg Collection Box 2019 or Lookfantastic Easter Egg Beauty Box 2019 is launching soon on April 1st, 2019. Worth £250 – but it will only cost £65. If you’re a Lookfantastic subscriber, you get an extra £10 discount. This post may contain affiliate links. Read the full disclosure.